Most companies now see outsourcing as part and parcel of business, with firms making the most of the digital evolution and partnering with the likes of IT, design and BPM companies to reorganise, grow and market themselves. The outsourcing market has boomed in the private sector and, according to data from the Arvato Outsourcing Index, has increased by 36 per cent since 2015 based on year-on-year figures. 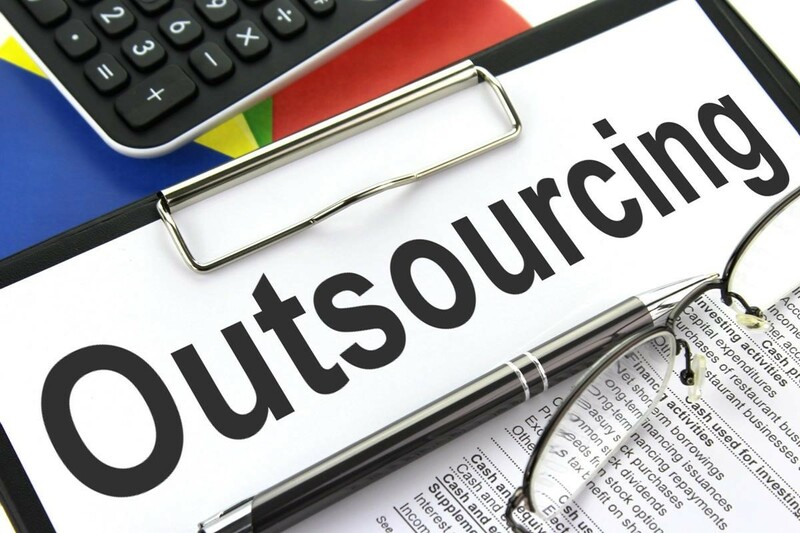 In 2017 alone, the total worth of outsourcing contracts went up by nine per cent and hit £4.93bn, marking a three-year peak and encompassing everything from outsourced accounting services to IT contracts. Whilst there is a huge demand for outsourcing services, the term ‘outsourcing’ is still shunned in some quarters. Are companies outgrowing the term? 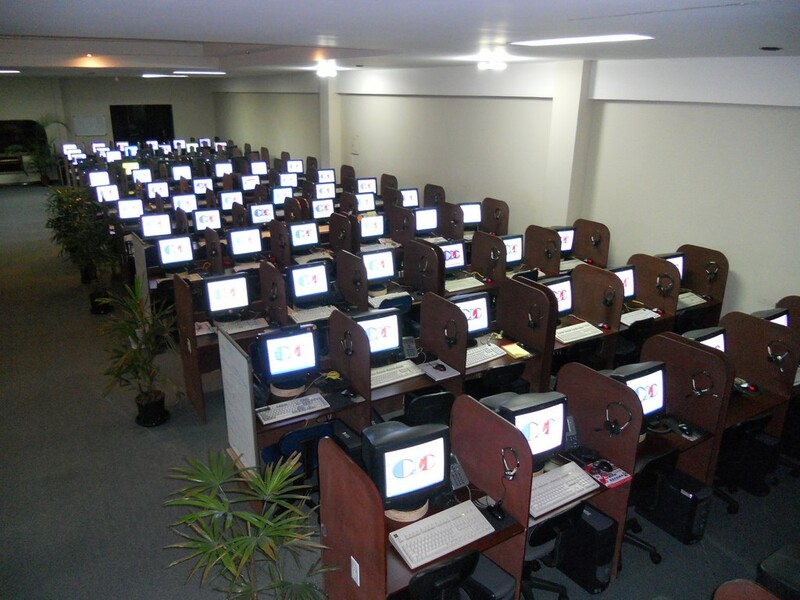 At the start, outsourcing simply meant contracting out jobs that had previously been completed in-house. This was viewed by some as being associated with poor consequences. Companies within the private sector have been working hard to dispel these myths, with a focus on improving the standard of outsourced customer services; however, despite its visibility, customer service represents just a small fraction of the services that are outsourced. For example, most of Britain’s outsourcing in 2017 related to IT contracts. This is largely to keep up with the rapid changes in the sector that make it virtually impossible for companies to keep up in-house. The business environment of today also means that businesses need the agility to respond to changes immediately. This opens the door for a dependence on outsourced services such as those relating to the likes of patrol, IT, accounting and human resources. This enables companies to benefit from external knowledge in addition to spreading business risks. This increasing dependence has led to more outsourcing avenues being created, changing the nature of the term itself. Today, outsourcing may be carried out by individuals or by specialist companies and is aided by platforms such as https://www.mushroombiz.co.uk/homepage/services/accounting/. Online labour platforms enable companies to source independent work from individuals who operate on a part-time, flexible basis. A report from the Oxford Internet Institute claims that online freelancing is transforming the market, although it is not without its challenges. These changes may mean that the term outsourcing is not going to be around forever, with market changes demanding new terminology.